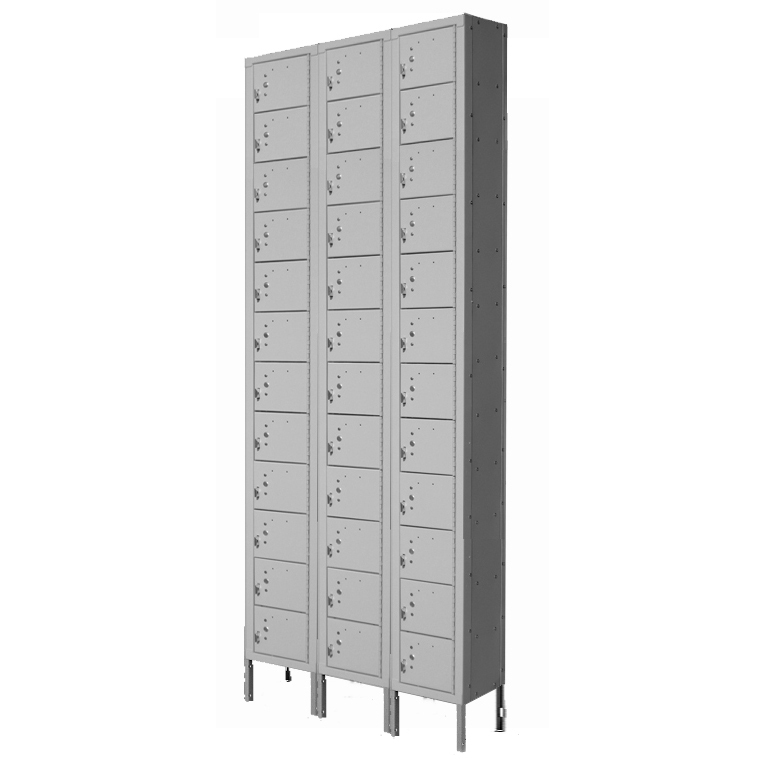 These Staff WorkArea Lockers are available on www.buyusedlockers.com where they have a huge selection to choose from if we need additional supplies. 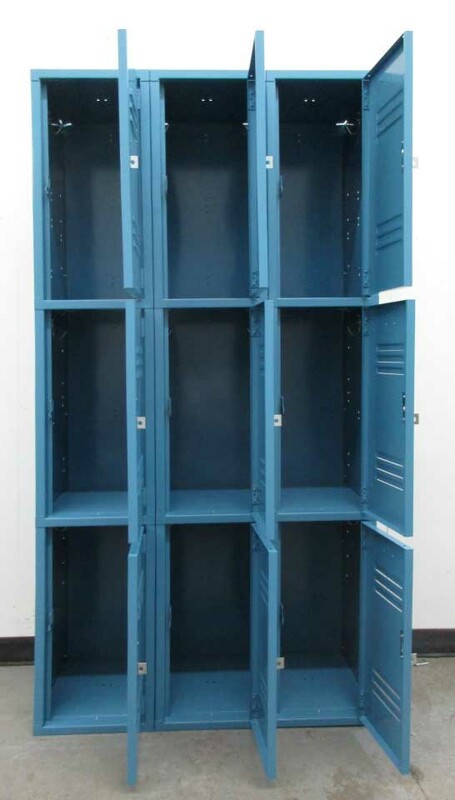 Three tier staff lockers that will be great for any work area. These are 12" wide x 15" deep x 24" high each opening. 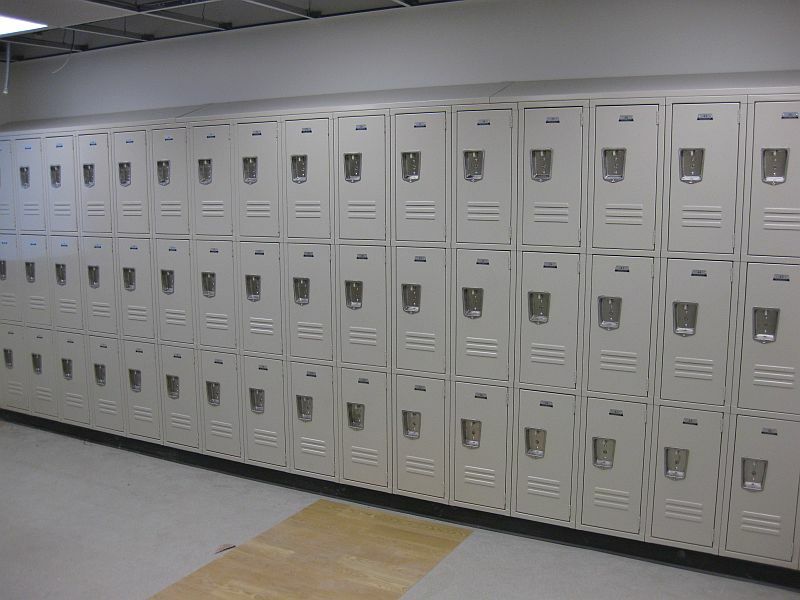 The total height of the column is 72". These are in great condition, they are practically brand new. 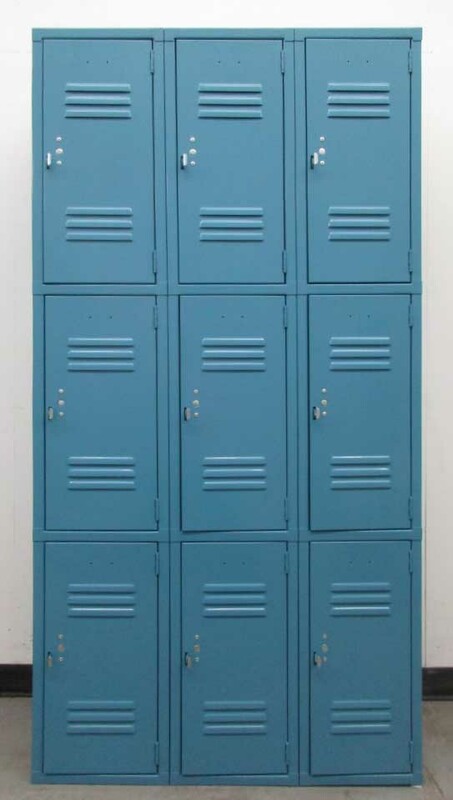 Great as employee or staff lockers as they do not require the same amount of floor space as one or two tier lockers but are still large enough to securely store employee's personal items.